Our service is simple to use and our real estate brokers help you find the finest homes for sale in Huntington Beach and other areas of Orange County, CA. Your dream home is just a call away! American Realty Services simplifies your home search by offering deep insight into apartments for rent, homes for sale, real estate trends and markets to help you determine exactly what, where, and when to sell, buy or rent. Browse through our diverse selection of Huntington Beach real estate and other beautiful properties of Orange County, California. From luxury beach homes, condominiums and townhouses to affordable apartments, our listings have something for everyone. If you dream of living near the ocean and enjoying a beautiful weather, Orange County, California, has many gorgeous, luxury homes along the coast. This beautiful place has some of the finest, luxury properties in Coto De Caza, Corona Del Mar, Dana Point, Irvine, Laguna Beach, Ladera Ranch, Laguna Hills, Mission Viejo, Laguna Niguel, Newport Beach, Monarch Beach, San Clemente, Newport Coast, and San Juan Capistrano. The homes for sale in Huntington Beach, CA, include stunning ocean front villas, finest condos, and luxury waterfront homes and beachfront estates. 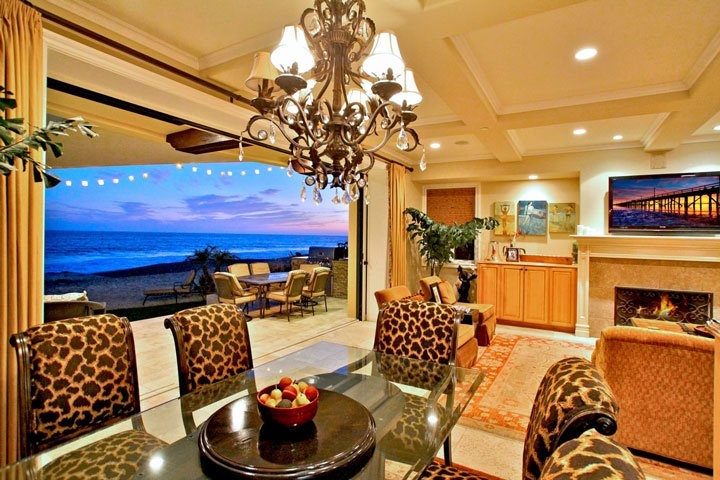 Also, explore the Newport Beach real estate properties for Sale or Lease. Whether you prefer an active or relaxing lifestyle, we make it easy for you to access our large network of real estate listings in Orange County, California. Check out our Newport Beach real estate section that has best homes in the area. You can search for your perfect home for rent or sale by property type such as new homes, condos, apartments, townhouses, and lofts. Call us anytime! Our agents are always available to find your perfect home and talk to home owners about any questions you have about selling your home. We will even do a free market analysis and comprehensive area report for you!